MILWAUKEE–(BUSINESS WIRE)–Marcus® Hotels & Resorts, a nationally recognized hotel owner and management company, today announced that Steve Martin, vice president of human resources, has been recognized as a 2018 HR Award winner by the Milwaukee Business Journal. The prestigious award salutes southeastern Wisconsin’s top HR practitioners who are making a difference in the human resources profession. 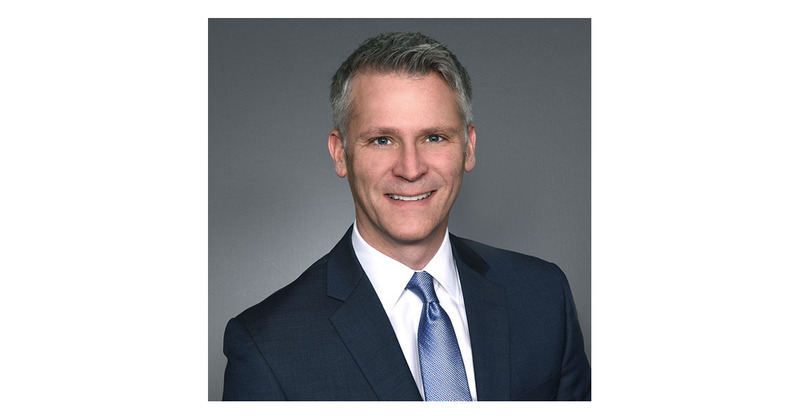 Martin, who was recognized in the publicly held company category, is responsible for supporting and overseeing human resources issues and strategic initiatives for the company’s entire hotel portfolio, which includes 21 hotels across the United States. An 18-year employee of Marcus Hotels & Resorts, Martin was instrumental in re-imagining culture initiatives for the company and recently led the development of a new mission statement, “Serve People, Create Memories, Deliver Exceptional Experiences.” Under Martin’s leadership, the mission statement was integrated into all facets of hotel operations, and associates across multiple disciplines were reminded that simple customer service gestures make an extraordinary impact on guests. Martin also led efforts to improve the workplace environment for hotel associates through a variety of initiatives to include transforming associate break areas into “family rooms” where associates can dine in a special area that is focused on their enjoyment and relaxation during their shifts. Martin joined The Marcus Corporation in 2000 as corporate human resources director of the company’s former Baymont Inns & Suites limited-service lodging division. During his career with the company, he served as the director of human resources for the Hilton Milwaukee City Center and held several human resources roles for The Marcus Corporation, including director of benefits and most recently, assistant corporate director of human resources. Prior to joining The Marcus Corporation, Martin worked for Hyatt Hotels & Resorts, Radisson Hotels and Embassy Suites. Martin is a member of the Society for Human Resources Management (SHRM) and holds its Senior Certified Professional (SHRM-SCP) designation as well as the Senior Professional in Human Resources (SPHR) designation from the HR Certification Institute. He graduated with a bachelor’s degree in hospitality, restaurant and institution management from Iowa State University.